Industry-leading automation solution provider Omron Automation Americas has announced the release of an advanced intuitive solution for automating repetitive tasks in manufacturing. With built-in vision and a user-friendly, plug-and-play programming interface, the new TM Series Collaborative Robot works seamlessly with humans to enhance productivity and ensure safety. 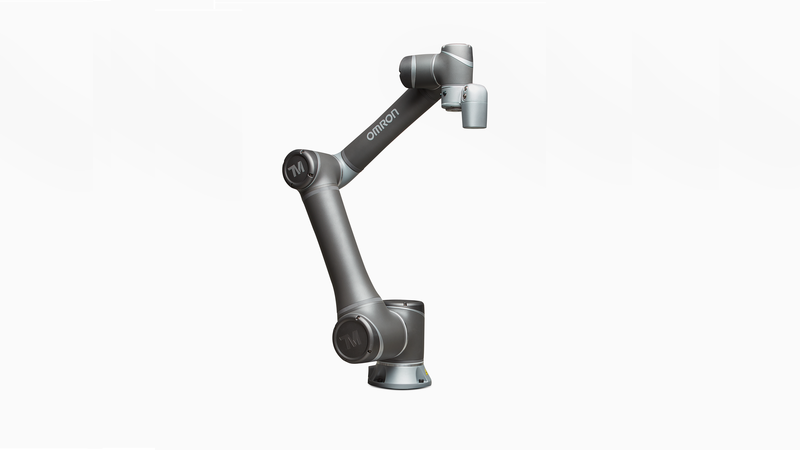 Designed to enable an innovative manufacturing environment, this highly transportable robot complies with safety requirements for human-robot collaboration specified in ISO 10218-1 and ISO/TS 15066. It can be easily trained to perform almost any repetitive task in any location due to its manual teaching function that allows operators to teach the robot with hand-guidance without need for software. The introduction of the new Collaborative Robot is geared towards manufacturers seeking to boost production and reduce employee fatigue by automating repetitive tasks. In May 2018 OMRON Corp., Japan and Techman Robot Inc., Taiwan, announced that the two corporations have signed an agreement to form a strategic alliance in the area of collaborative robots. Through this alliance, OMRON would globally market and sell Techman’s TM series of collaborative robots via OMRON’s worldwide distribution network.. Furthermore, OMRON and Techman would cooperate in developing the next generation of collaborative robots that will be easier to integrate with OMRON’s other factory automation products in order to realize an innovative manufacturing environment where humans and machines work in harmony.